Doug Flyin' Friday! — CascadiaNow! 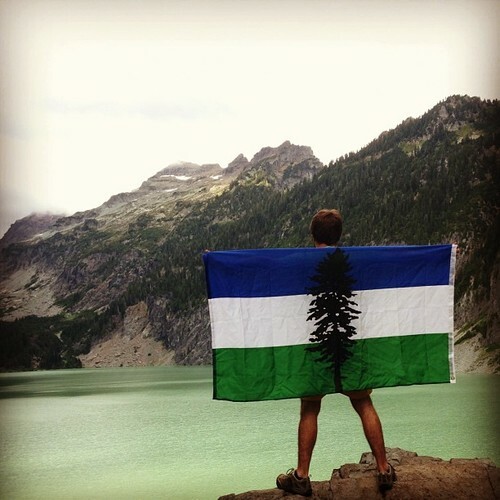 We love seeing your Cascadia art and clothing, and especially want to see your Cascadia flags fly! Any doug flags flying, hanging, stuck, sewn, painted, or however you show your bioregional pride can be a part of Doug Flyin' Friday (#DougFlyinFriday) each week on Facebook, Instagram, and Twitter. 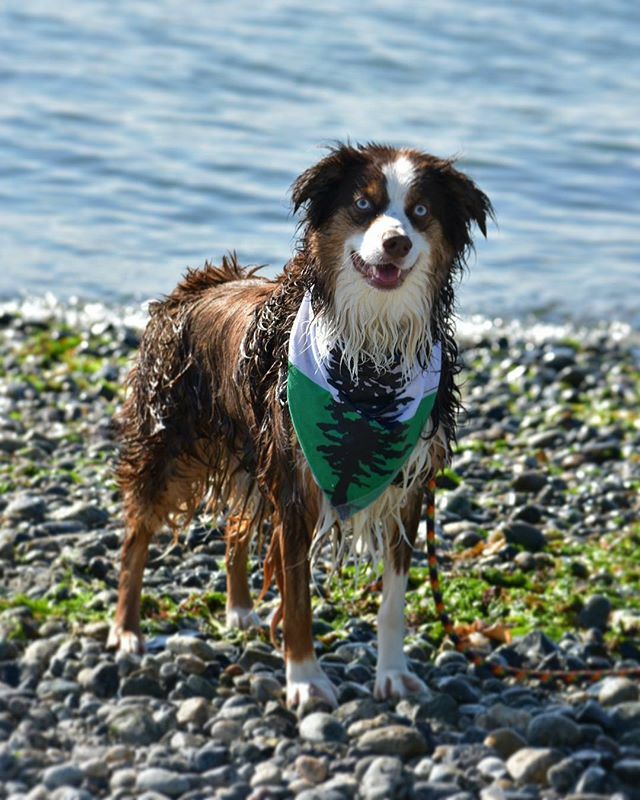 Join us from wherever you are in the bioregion or beyond with your Cascadia flag pride. You can tag us in your pictures, and can also send a photo of the doug flag you fly on Friday or any day to share@cascadianow.org. Happy Doug Flyin'!